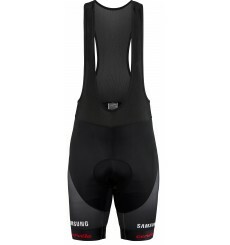 The Zerorh + Supremo AirX cycling bibshorts is the best model for endurance events. 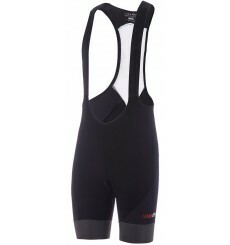 Zerorh+ Logo 2019 bibshort is high-tech bib shorts for demanding cycling training. 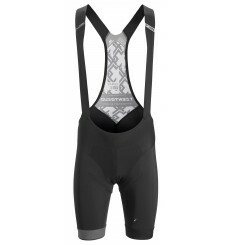 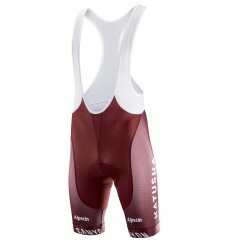 Official bib shorts of the 2019 SUNWEB Pro cycling team. 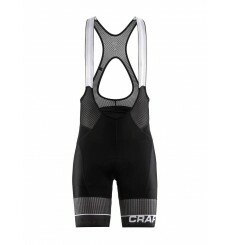 Racing-inspired bike bibshorts crafted for dedicated and competitive riders.